Come kick off our opening night by learning about the science of taste and nerve regeneration. First you will hear about where we stand on nerve regeneration. Next, we will learn about the neurobiology of craving junk food. Wrapping up our night we will learn about how microbes can be an environmental superhero and clean our most valuable resource…water. Tickets are free and we encourage donations. Please click the link at the bottom to register for the guest list! 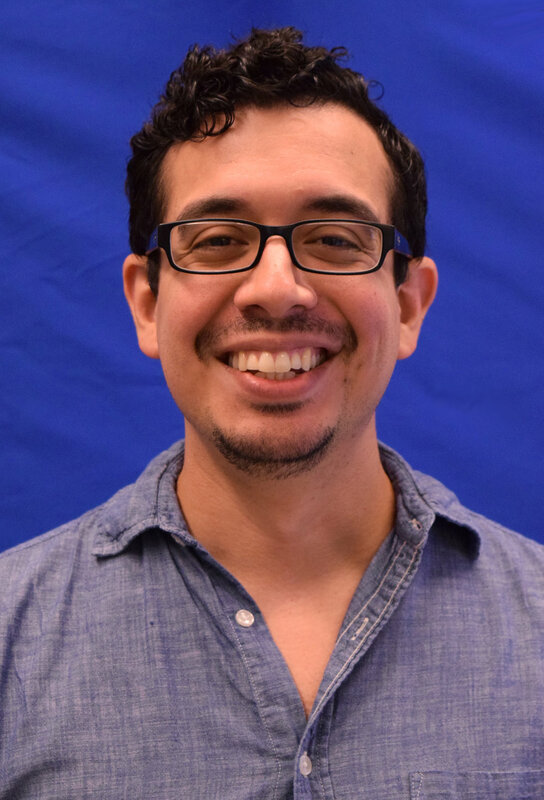 Andrew Matamoros, PhD is a neuroscientist studying nerve regeneration at The Children’s Hospital of Philadelphia and a PennPORT postdoctoral-research fellow promoting STEM education at University of Pennsylvania. What comes after nerve regeneration? It is an exciting time in the field of nerve regeneration, researchers have induced regeneration in experimental models! What does this mean for people suffering from nerve injury? Here is a metaphor to update people on the current state of nerve regeneration research: Imagine all the electrical wires in your home have been unplugged and thrown outside your front door. Researchers have been able to toss those wires back into your home, we just can’t seem to get them to plug back in to their proper sockets. It’s one thing to regrow a nerve, it’s another thing to get it to find its previous target again. Our peripheral nervous system can do it (kind of) and other organisms have demonstrated the ability to regenerate nerves (even entire parts of their body). We can use model organisms to better understand how they can regenerate their neurons and to promote nerve regeneration in the human brain and spinal cord. I’ll be talking about nerve injury, a novel approach to solving regeneration, why there is still not therapeutic intervention, and how model organisms such as they fruit fly can help us find potential therapeutic targets. Jessica R. Barson, PhD is an Assistant Professor in the Department of Neurobiology and Anatomy at the Drexel University College of Medicine. After we’ve had a few drinks, why do we eat junk food, instead of going for healthier options? One reason is that some molecules in the emotional parts of our brain interact with alcohol, dietary fat, and sugars as if they are the same substance and, evolutionarily, we have needed to eat a lot of high calorie foods in order to store energy. My research focuses on these molecules, called neuropeptides, and how they act in the hypothalamus and thalamus to make us eat and drink more than we should. Christopher Sales is an Environmental Engineering Professor at Drexel University. He loves to study how microbes can be used to protect the environment and is currently interested understanding and tackling the problems of emerging contaminants in the environment. Although invisible to the naked eye, microorganisms are powerful agents of change in the environment. They are major catalysts in global chemical cycles and possess the incredible abilities to clean up pollution, as well as convert some wastes into valued resources. In addition to these microbial avengers, this talk will also discuss of the emergence of an evil family of environmental pollutants, poly- and perfluoroalkyl substances (PFASs), that are seemingly indestructible.